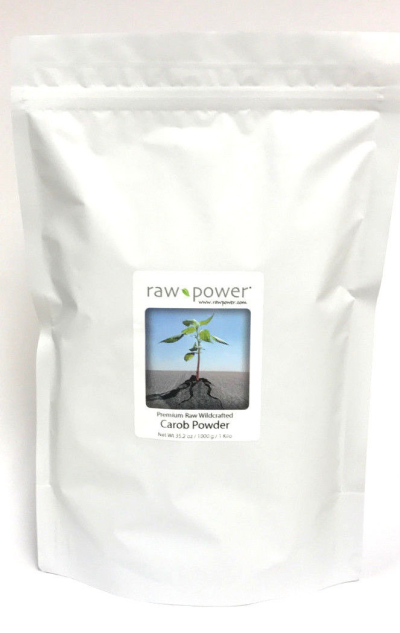 Our carob powder is a full-bodied, sweet carob that makes a great substitute for cacao powder or mesquite powder in recipes. The powder is freshly ground from raw carob pods (see picture below) growing wildly in Spain. This is one of the only raw, organic carob powders available in the world today. Add to smoothies, shakes, dessert recipes, cereals, energy bars, etc.